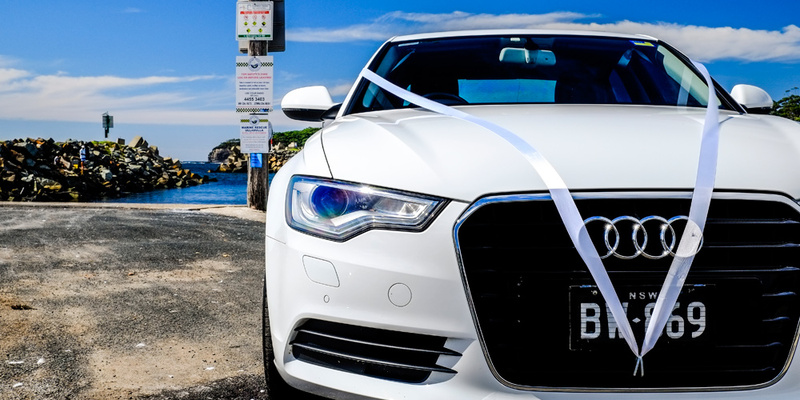 At South Coast Limos and Hire Cars, we offer a personalised service to our clients for weddings, anniversaries, school formals, airport transfers and function hire. 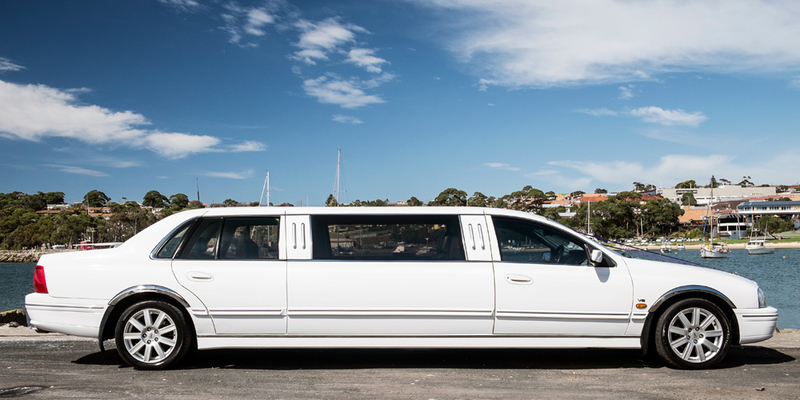 Our limousine and hire car services are available 24 hours 7 days a week. 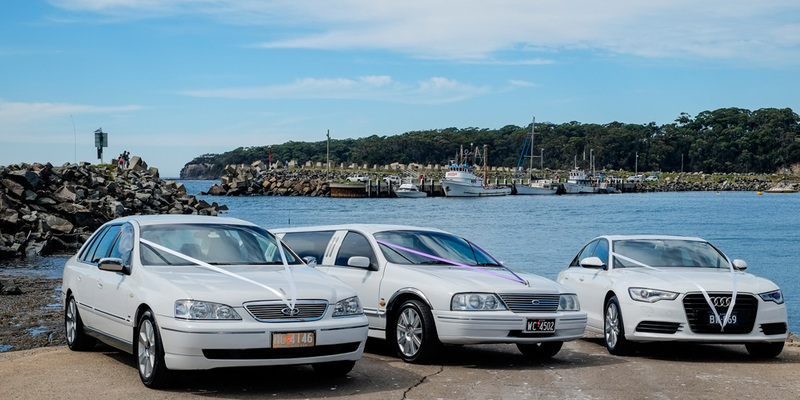 LIMOUSINE AND HIRE CAR SERVICE ON THE SOUTH COAST FROM NOWRA TO NAROOMA. 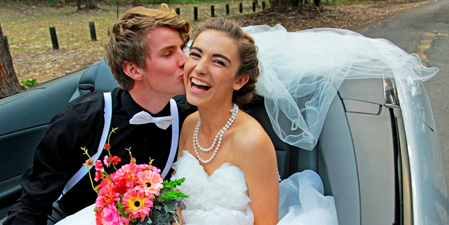 We pride ourselves on our professional limousine and hire car service, attention to detail and competitive rates!